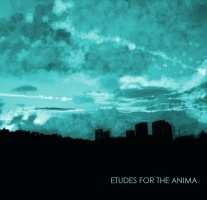 Lindenberg Munroe - Etudes For The Anima - BFW Recordings netlabel - Music is free! ambient, shoegaze, indie, experimental, electronica - independent netlabel sharing music with you for free! A new experimental work from musician and composer Lindenberg Munroe. This album comprises a selection of works done through many years since my time back in Brazil and my recent years here in England. Nonetheless, they are all linked by the same mood; reflective at times with darkness nearby. 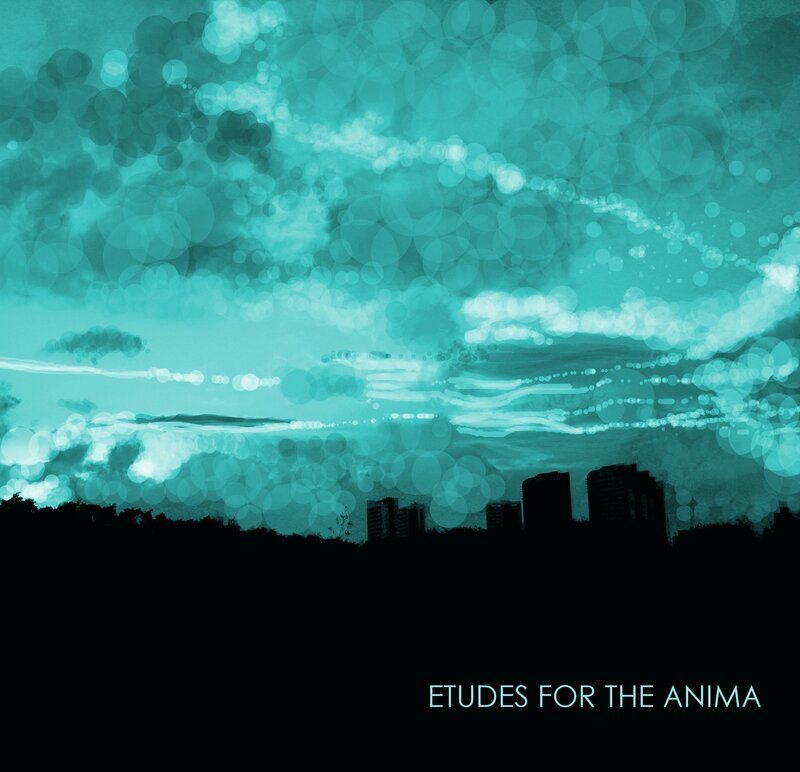 I am particularly interested in the amalgamation between peace and disturbance and that is why Studies for the Soul (Etudes for the Anima) tries to translate within the scope of sound those feelings.